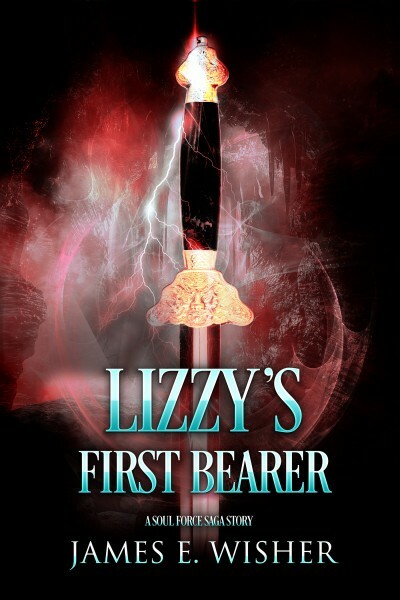 Can a demon rise above her nature to become a hero? Lizzy is a succubus and her specialty is seduction. She's assigned to bring the most powerful sorcerer in the empire to heel and it will take all her skill to get the job done, assuming she doesn't fall in love with him first.